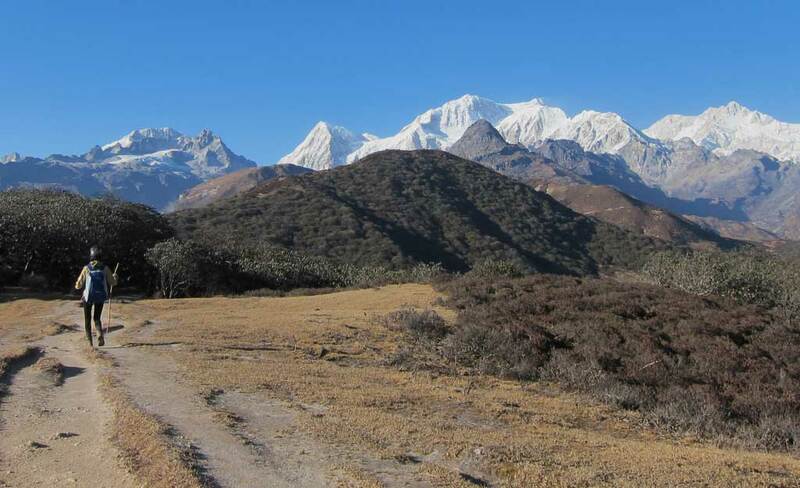 For those who wish the see Kangchenjunga up-close, Dzongri trek offers the perfect option. From the meadows of Dzongri one can get grand views of Kangchenjunga, Simvo, Pandim, Kabru and Rathong. 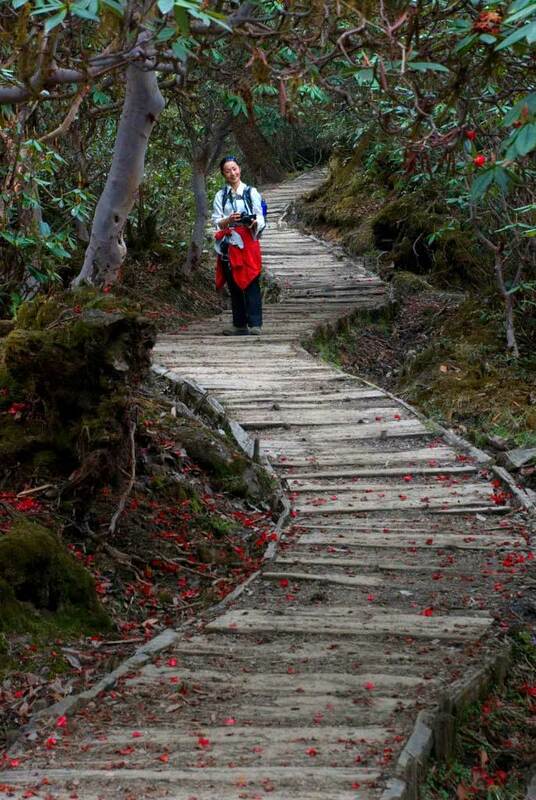 The trail runs through moss-laden forests of oak, chestnut, pine, maple, magnolia and rhododendron. This amazingly diverse forest gives us an opportunity to enjoy many beautiful birds like the Redbilled Leothrix, Rufous-vented Yuhina, Fire-breasted Flowerpecker, Silver-eared Mesia and many more. Equally impressive is the variety of orchids which throng the tree barks. On the way we cross small Tibetan hamlets at Bakhim and Tshoka, offering a peek into their way of life. 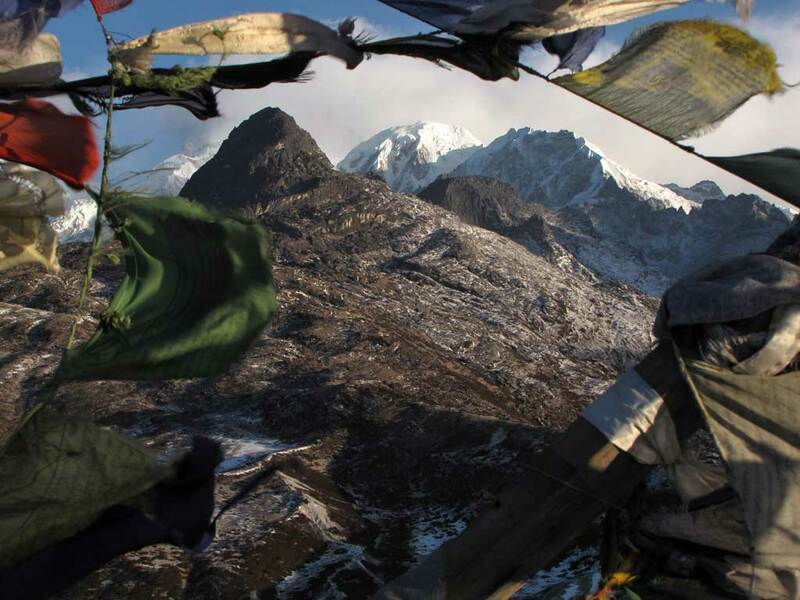 The trek finally culminates above the tree line, offering some of the grandest views of the Kangchenjunga range. 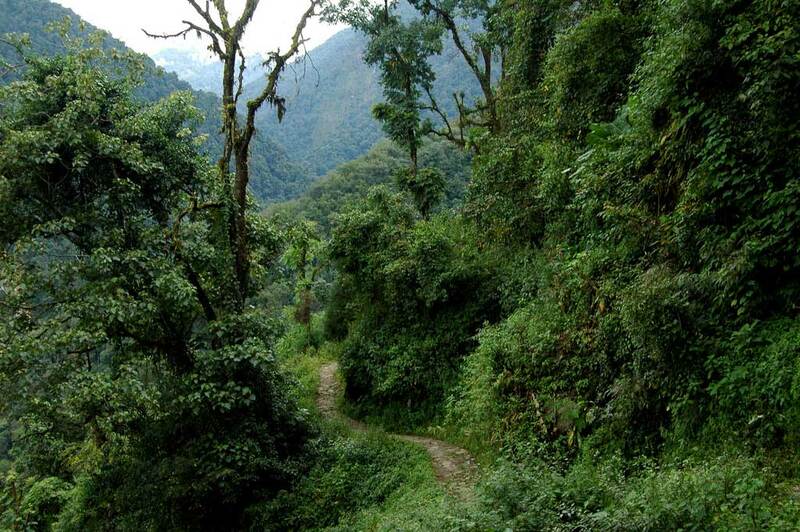 Begin today’s walk by trekking for about one hour up to the picturesque village of Tshoka. 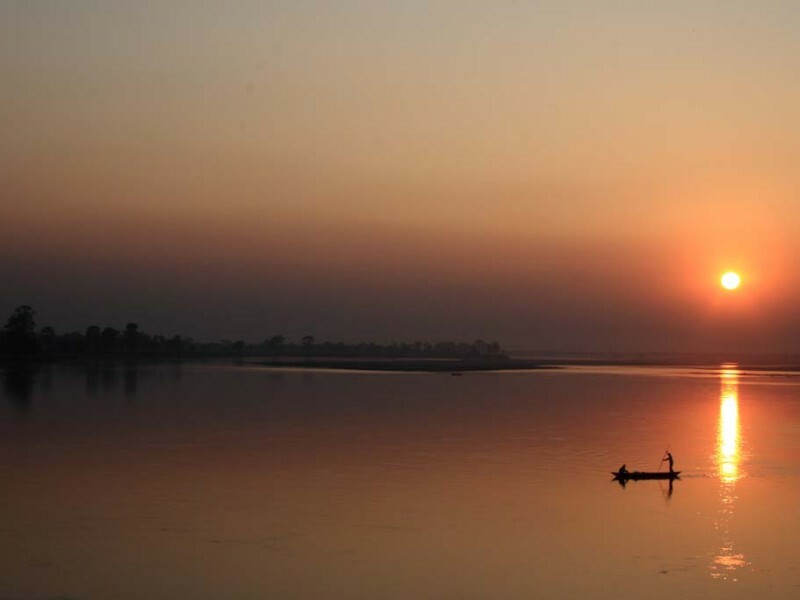 Tshoka is home to a colony of Tibetan refugees who have erected a small monastery by a small lake. 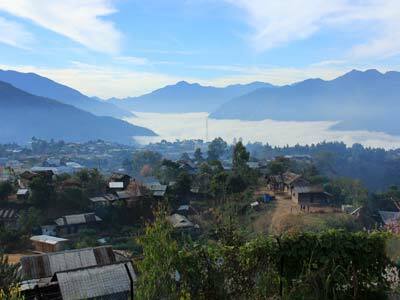 A fairly steep climb above Tshoka takes you into beautiful rhododendron forests and you continue along a well-defined uphill path to Phedang . O/n in tents. Retrace your steps to descend down to Yuksom . 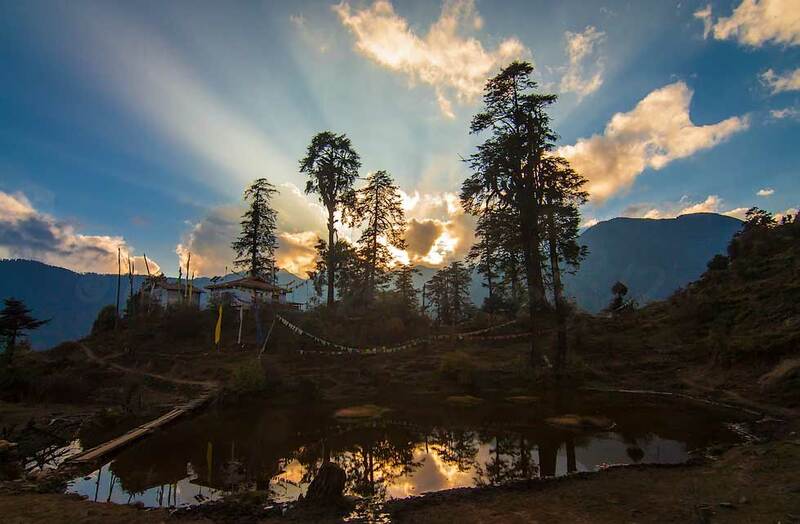 In the evening walk around Yuksom first to the Norbughang complex where the first Chogyal of Sikkim was coronated and then to the serene Kato lake. O/n at Hotel Demazong / Yangri Gang or similar. After breakfast drive to Khecheopalri lake considered a wish fulfilling lake by the local people. 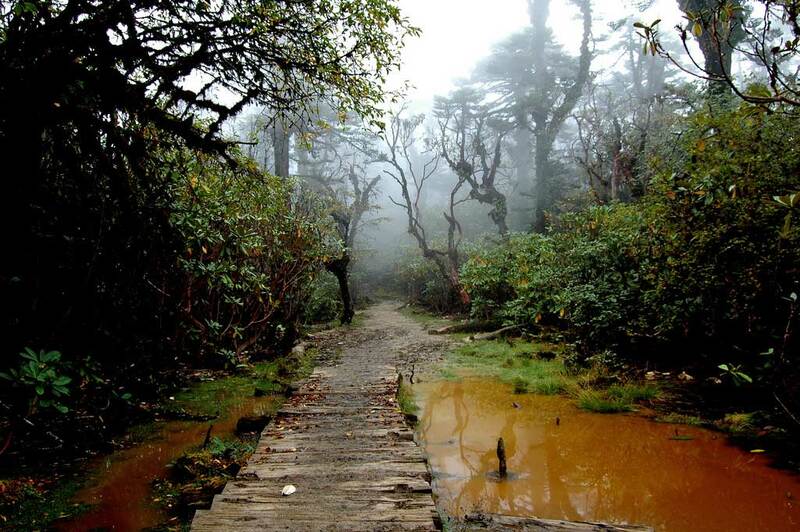 Continue your drive further towards Pelling where you will visit Pemagyatse monastery and Rabdtense Ruins. From here drive to Kalimpong. O/n at a hotel in Kalimpong.